Daimler’s Smart division, best known for small cars like the Smart ForTwo, has announced that it will bring an electric scooter to the market in 2014. 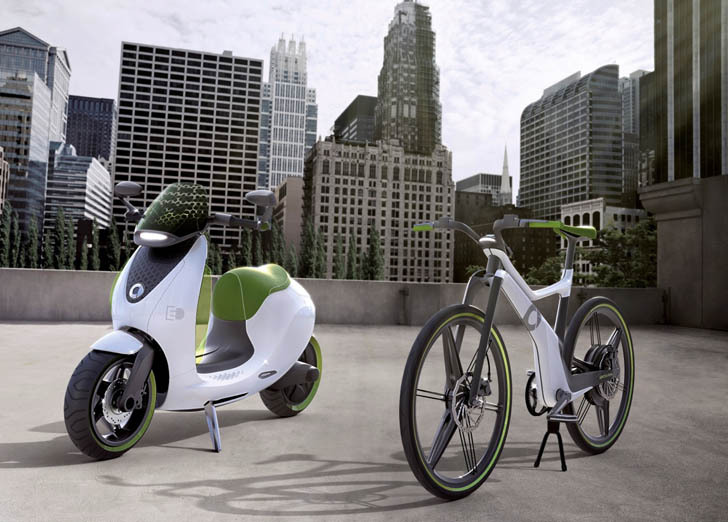 Smart originally unveiled the escooter in 2010, alongside plans for a Smart ebike and electric versions of the ForTwo. The electric-powered ForTwo will launch this summer and delivery of the first Smart ebikes is just beginning. “The decision in favor of the escooter has been made,” announced Dr. Joachim Schmidt, Executive Vice President Sales and Marketing, Mercedes-Benz Cars, on the sidelines of the international dealer meeting in Davos, Switzerland. “With this step, we are adding a further important component to our smart mobility concept for urban mobility in the future,” he added. The final design of the escooter is currently being developed and refined. When the escooter was unveiled in 2010, Smart stated that it had a range of 62 miles on a single charge and top speed of 28 mph. 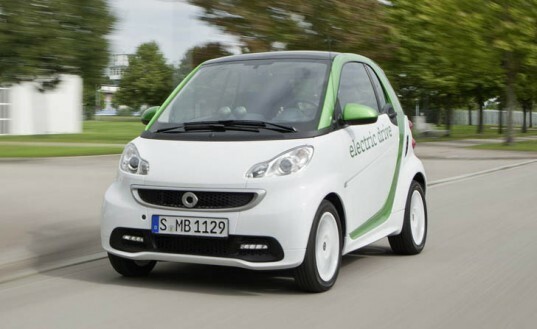 Daimler's Smart division, best known for small cars like the Smart ForTwo, has announced that it will bring an electric scooter to the market in 2014. Smart originally unveiled the escooter in 2010, alongside plans for a Smart ebike and electric versions of the ForTwo. The electric-powered ForTwo will launch this summer and delivery of the first Smart ebikes is just beginning.